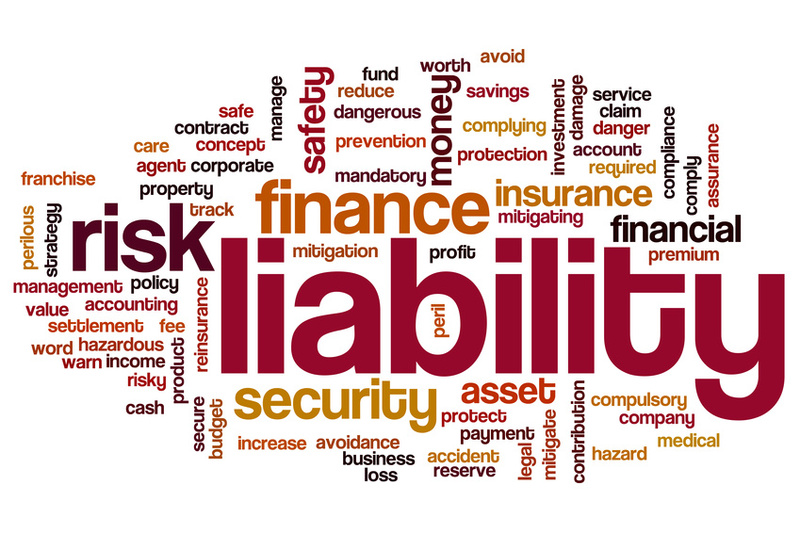 Protect your business and personal assets from the consequences of liability claims against you. In the course of your business, you must answer for damage caused to others by you, your employees or your facilities. As a Company Director, you must personally answer for any damage you cause to others.